Dr. Sullivan moved to Raleigh in August 1992 from Flemington, NJ. At the time, he worked for a drug company monitoring clinical trials for investigational drugs. Changing careers, he attended the College of Veterinary Medicine at NCSU. 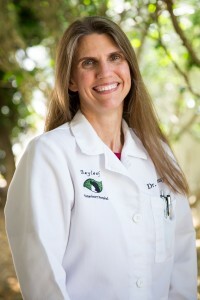 Dr. Sullivan has worked at Bayleaf since graduating in May 2001. He and his wife have a yellow lab named Gracie, a Golden Retriever named Sadie Mae, and a cat named Stella. When not working, Dr. Sullivan likes to spend time outdoors: mountain biking, road riding, and running. Dr. Giffear was born and raised in New Jersey. 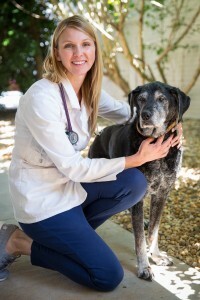 After attending Elon University for her undergraduate degree, she moved to Philadelphia to the University of Pennsylvania School of Veterinary Medicine. In June of 2016 she relocated back down to North Carolina with her four-year-old cat named Oakley. 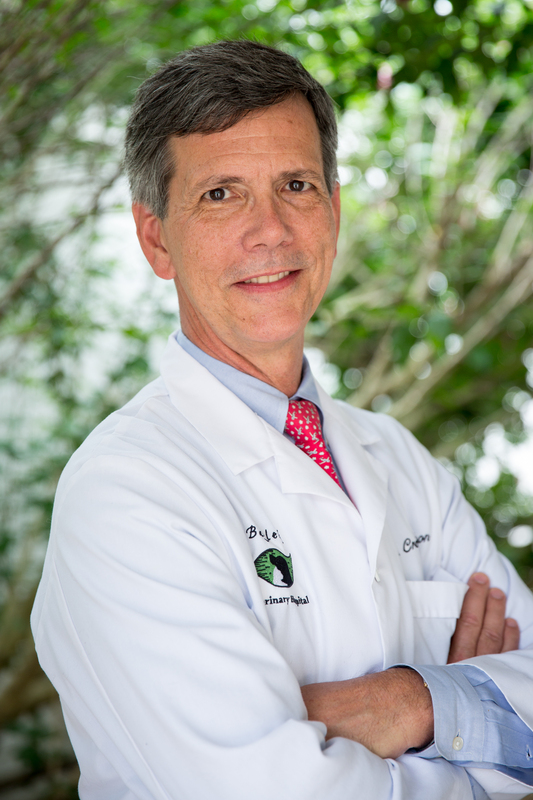 Dr. Giffear enjoys traveling, being with family, and staying active. She has greatly enjoyed discovering Raleigh and all it has to offer! 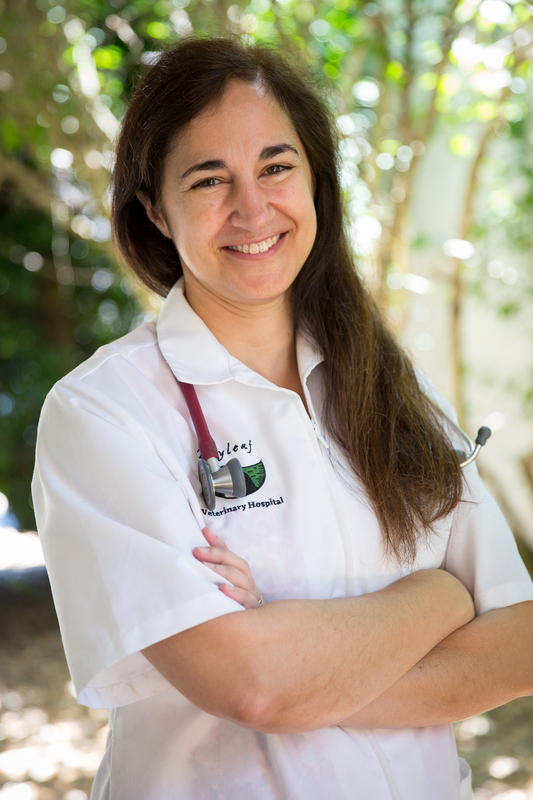 Dr. Giffear’s greatest passion is helping improve the lives of animals in need and she loves seeing her clients happy and thriving. She is extremely excited to join the Bayleaf family! Dr. Hennessy was born in Memphis, Tennessee and has lived in many places (Alabama, Arizona, and Iowa). She moved to the Triangle area in 1993 and loves living here. She currently has 3 cats (Samantha, Vanna, and Purrl) and lives with her husband and two sons near the beltline in Raleigh. When she is not working, she enjoys spending time with her family, volunteering at her church, playing the piano, and exercising. She started at Bayleaf in 2013 and enjoys so many things about working here, she finds it difficult to pick her favorite aspect of being part of this team. She enjoys the excellent and practical medical care that we provide and the fun atmosphere, but says that the best part of Bayleaf is the team of brilliant technicians, doctors, and front desk and kennel staff. 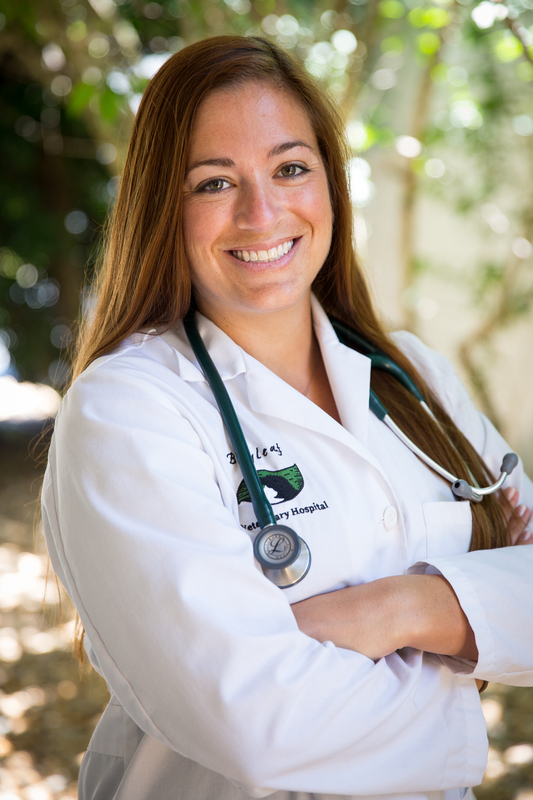 Dr. Tarter grew up in a small town southeast of Philadelphia. 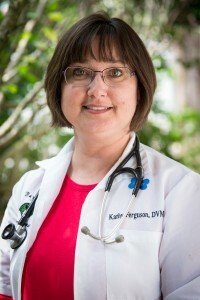 She moved to Raleigh in 2001 to attend North Carolina State University for her undergraduate degree, where she also attended veterinary school. 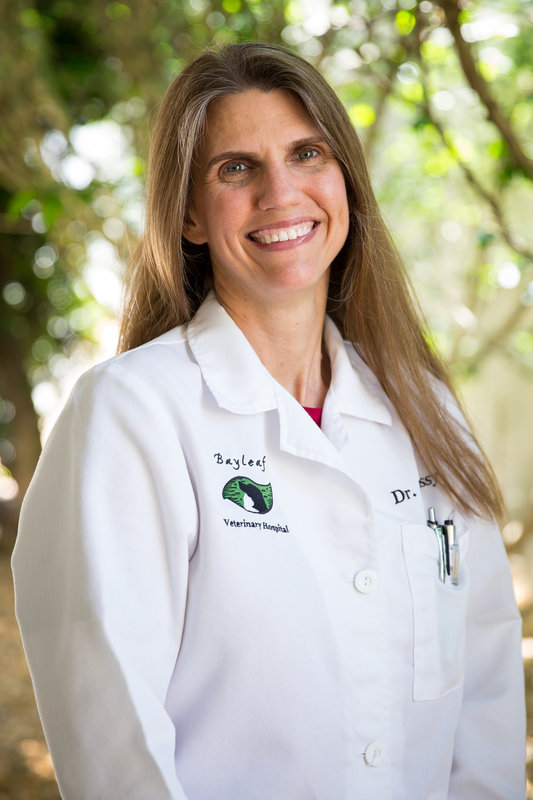 Joining the Bayleaf team in 2014 has been an adventure from the start, and Dr. Tarter learns something new from her co-workers and her wonderful clients every day. The variety in the daily cases continues to keep things interesting, and allows her to fulfill her interests in general practice medicine, internal medicine, and practicing her surgery skills. Her daughter, as well as 3 dogs and a cat, keep her and her husband busy enough outside of work, but when she gets down time, she likes to cook, find new restaurants, visit with friends, hike, and play field hockey. 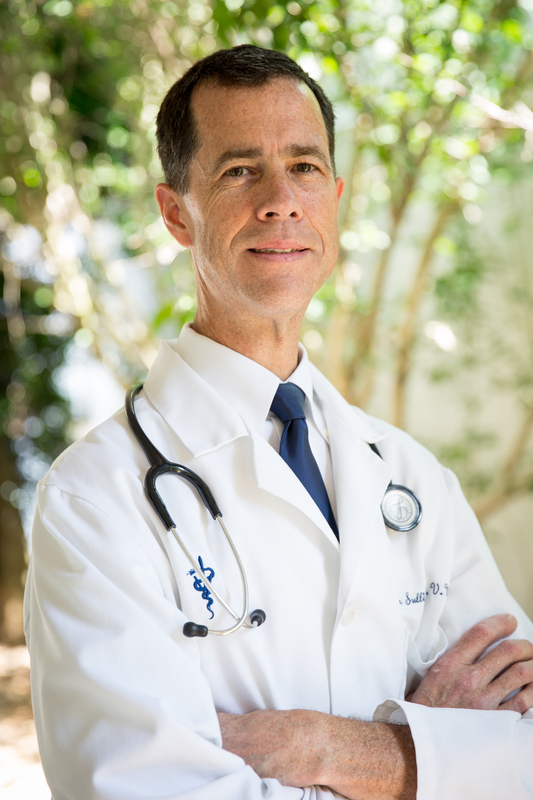 Dr. Beam grew up in New Jersey and moved to Raleigh to attend college at NCSU. Her family has a Golden Retriever named Laser Beam and a rabbit named Bonnie Bunny Beam. Her favorite hobbies are reading, working in the yard, walking with friends, and unicycling. There is a tie for the best thing about working at Bayleaf – she loves the people and she loves the animals.